Or email: charles@charlesdennis.net for rates & a free consultation. 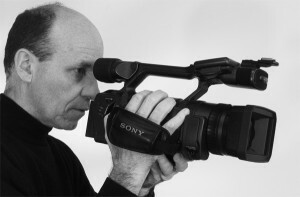 Single and multi-camera video documentation of live events, the performing arts and weddings. Production and post production of corporate video projects. Music video production and post-production. Artistic creation of short films designed for viewing on the web. Professional, high definition digital cameras & DSLR’s.